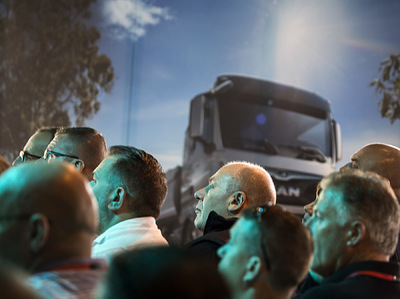 June, 2018. 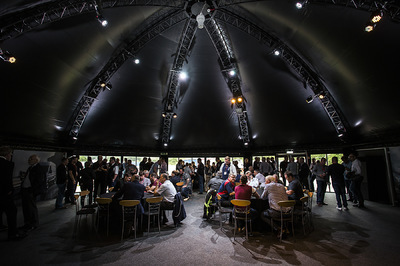 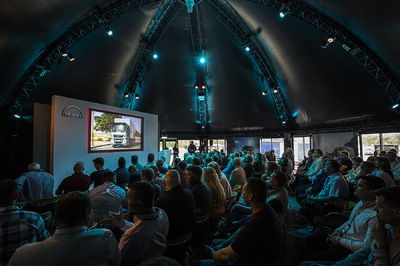 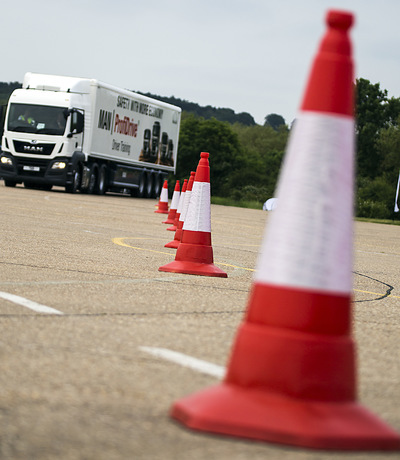 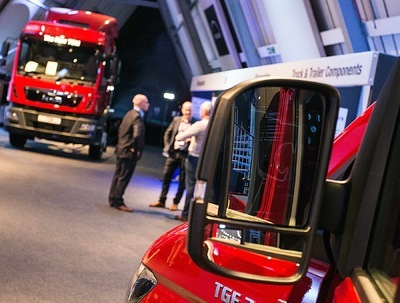 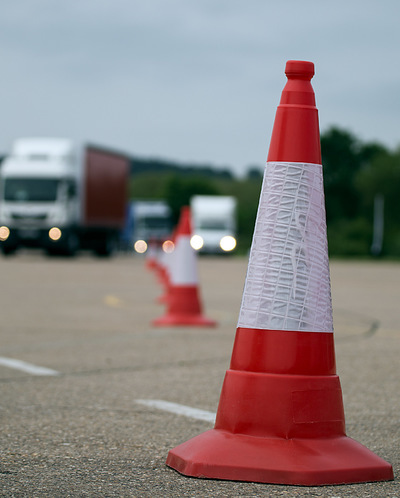 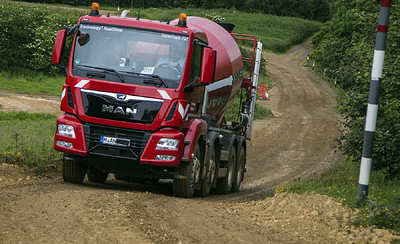 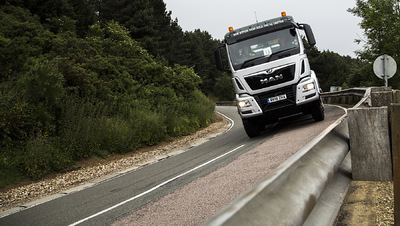 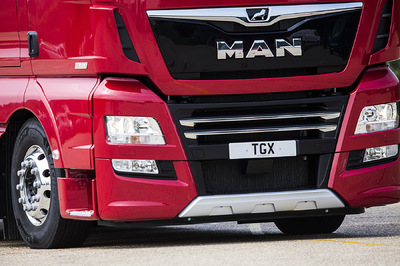 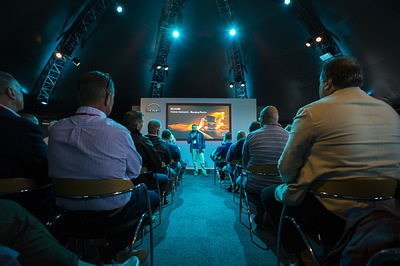 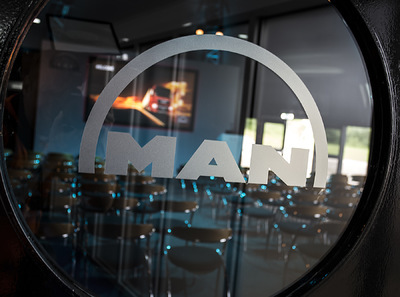 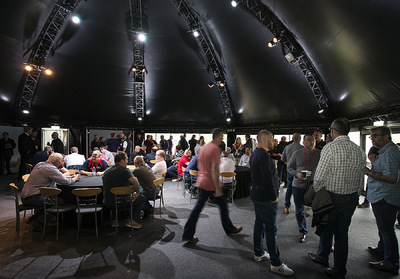 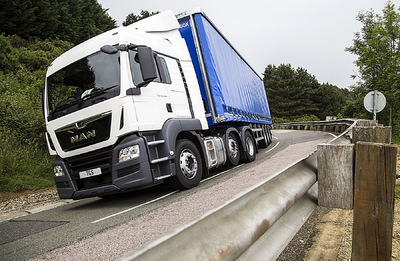 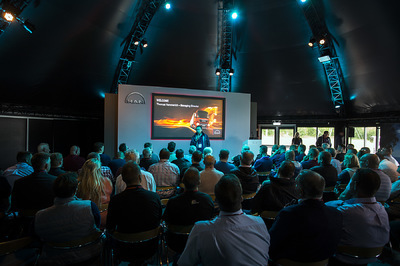 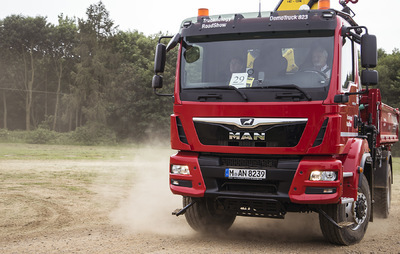 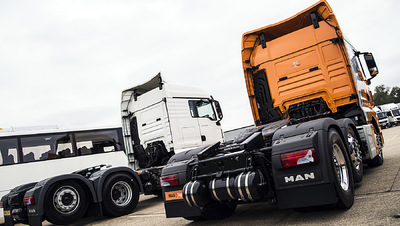 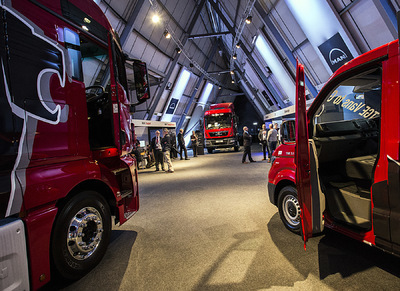 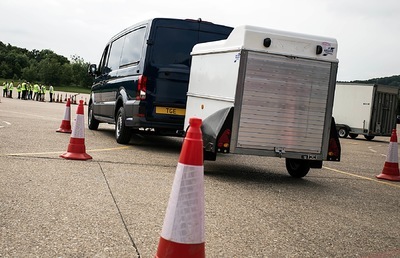 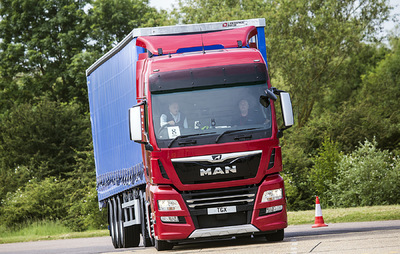 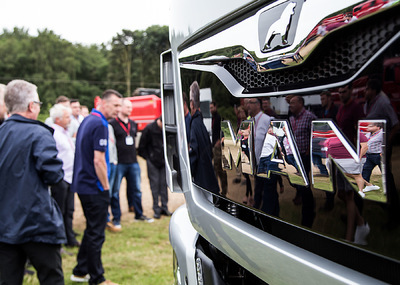 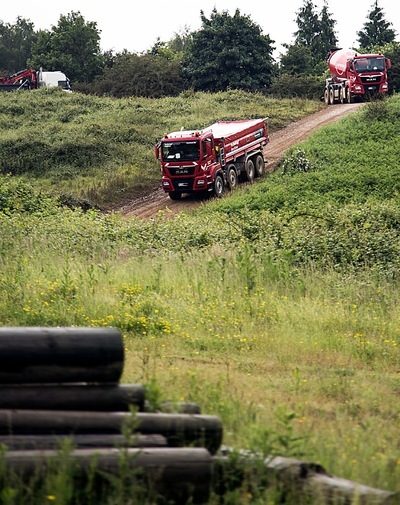 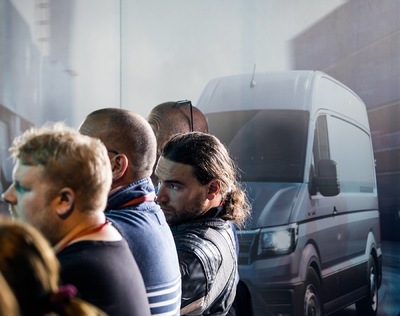 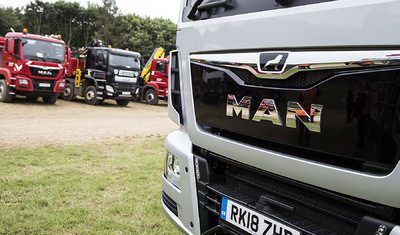 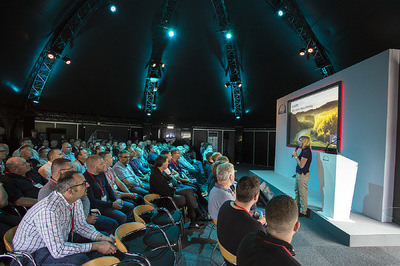 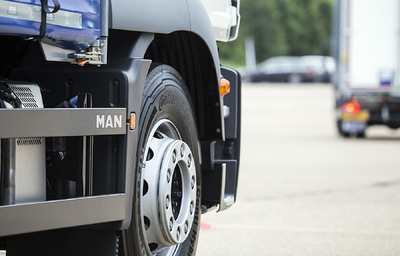 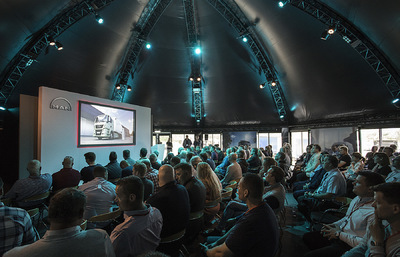 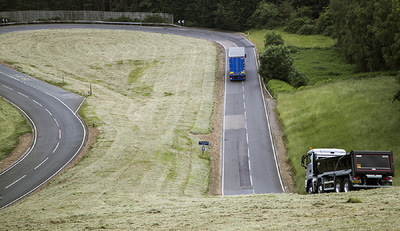 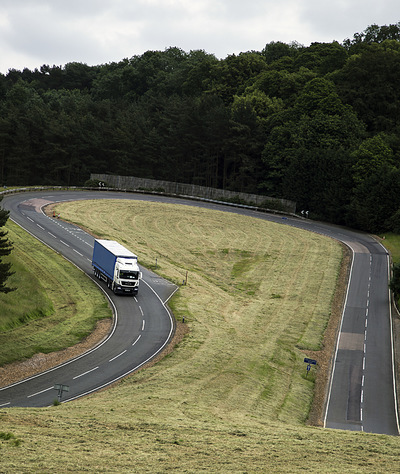 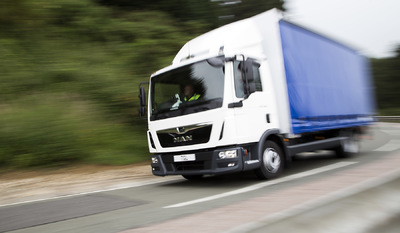 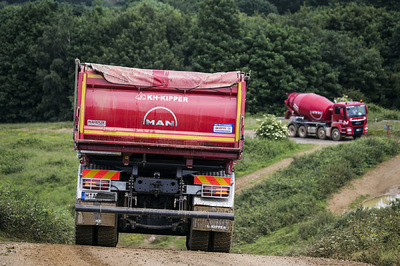 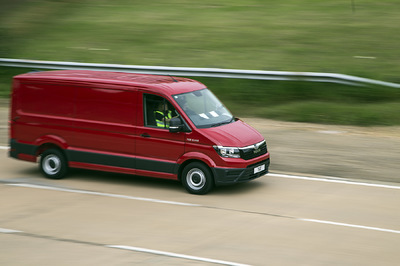 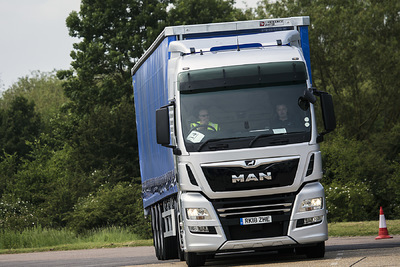 MAN Truck & Bus UK commissioned a package of event photography, videography & drone footage for its ride and drive event at Millbrook's Proving Ground. 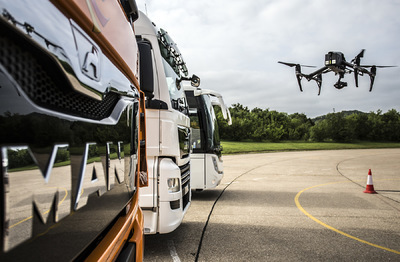 I was able to supply a CAA-approved drone pilot, a talented videographer and shoot the day's still images myself.